Activists picket National Police headquarters demanding justice for 14 farmers killed by policemen in Negros Oriental on Saturday. Duterte’s exit from ICC a bid to escape probe on drug war? 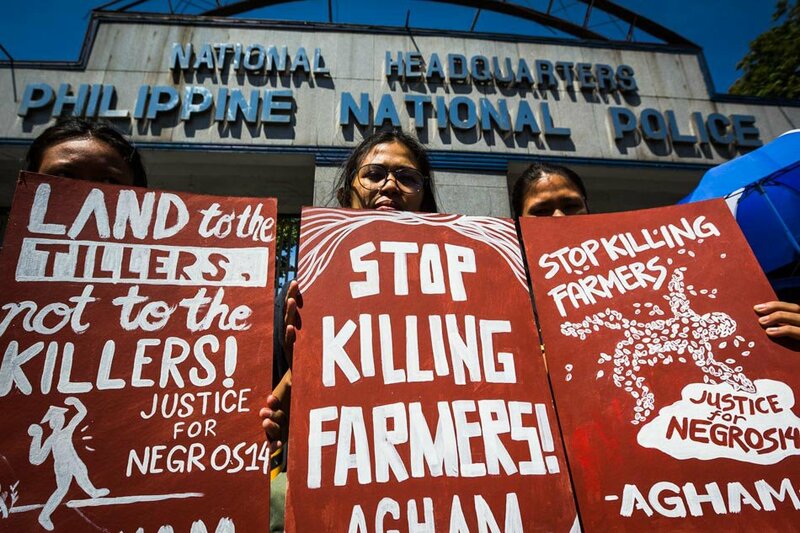 Activists in the Philippines have called for an international day of outrage on April 10 against the massacre of 14 farmers in the southern island of Negros on March 30. The call, given by the International Coalition for Human Rights in the Philippines (ICHRP), seeks to highlight the Rodrigo Duterte government’s gross violation of human rights and indiscriminate killing of civilians. The armed operation by the police and the military on March 30, which also saw the arrest of 12 farmers, was the deadliest act of mass murder by Filipino law enforcement agencies in recent memory. 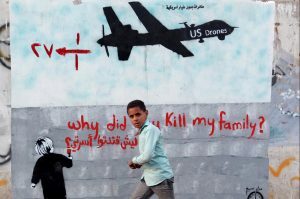 The massacre is viewed by many as an outcome of the government’s policy of militarization and infringing upon civil liberties. As many as 205 peasant activists and leaders have been killed as part of ‘anti-insurgency operations’ under the current government, according to The ‘Justice for Negros 14’ campaign by the ICHRP. As many as 60 such killings took place in Negros alone. The repression has reportedly increased as the midterm elections are closing in. Experts point out that the heavy crackdowns in the name of fighting the communists are aimed at generating mileage for the ruling Philippines Democratic Party – Power of the Nation (PDP – Laban). 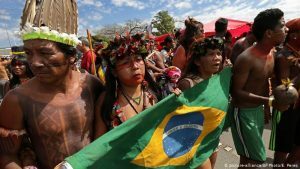 Speaking to Peoples Dispatch, journalist and activist Roberto Andres said that in addition to electoral considerations, there is a larger picture that needs to be taken into account. “The repression serves both immediate electoral and long-term social objectives for the regime. It makes such violent repression of critical and oppositional voices the new normal, as a form of social control,” he said. The 14 farmers killed in Negros belonged to various progressive organizations, and were reportedly politically active. The government continues to claim that the murdered farmers were associated with the Communist Party of the Philippines (CPP). This claim, Andres said, was a tactical move to undermine the legitimacy of their politics. 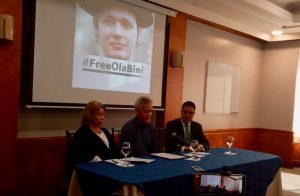 “This is their modus operandi: killing activists working in the legal field and accusing them of being members of the NPA (New People’s Army) and the CPP to try to justify their deaths,” he added. Over the past few months, the ruling party and president Duterte himself have been accused of instigating campaigns of labelling various human rights groups as CPP fronts. Organizations working for human rights, like Karapatan and Rural Missionaries of the Philippines, as well as smaller parties like Kabataan, have filed court cases against the government for being labelled as CPP front organizations. Andres added that by using charges of association with the communists to attack activists and parties opposing him and his government, Duterte is only making obvious his increasing hostility towards left-inclined politics. The declaration of martial law in Mindanao in 2017, specifically targeted at CPP insurgents, was followed by a large-scale crackdown on activists associated with or even suspected to have been associated with the CPP. The legislature has time and again extended the martial law, effectively suspending civil liberties in one-fourth of the country. Many human rights and peace activists such as Randy Felix are believed to have been killed by state agencies. This has been accompanied by the hounding of journalists, who have been reporting about human rights abuses from the ground, like Maria Ressa of the Rappler. In addition to the war on activists. the Duterte government has also been condemned for gross human rights violations in the name of the war on drugs. The International Criminal Court (ICC) condemned the actions of the regime and said that the killing of thousands of people in the name of a ‘crackdown on drugs’ was a possible instance of crimes against humanity. After this statement, the Philippines recently left the ICC. Hey Buddy!, I found this information for you: "Filipino activists call for an international day of outrage against massacre of farmers". 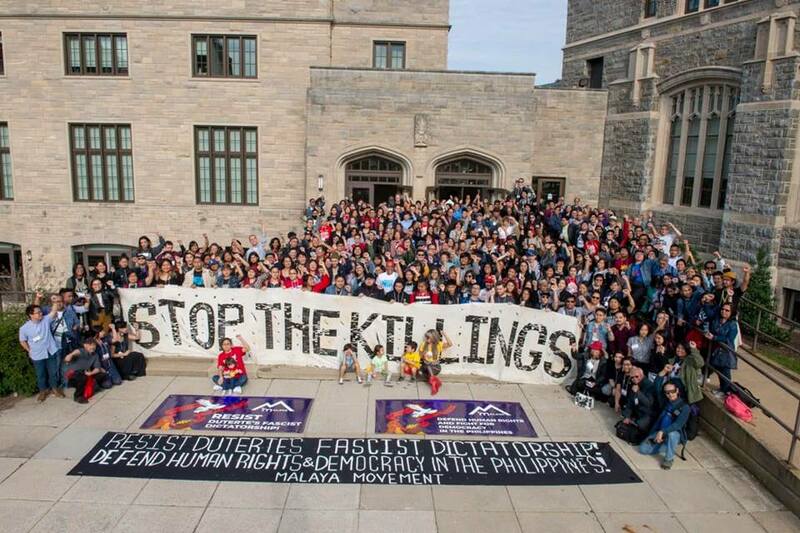 Here is the website link: https://peoplesdispatch.org/2019/04/09/filipino-activists-call-for-an-international-day-of-outrage-against-massacre-of-farmers/. Thank you.